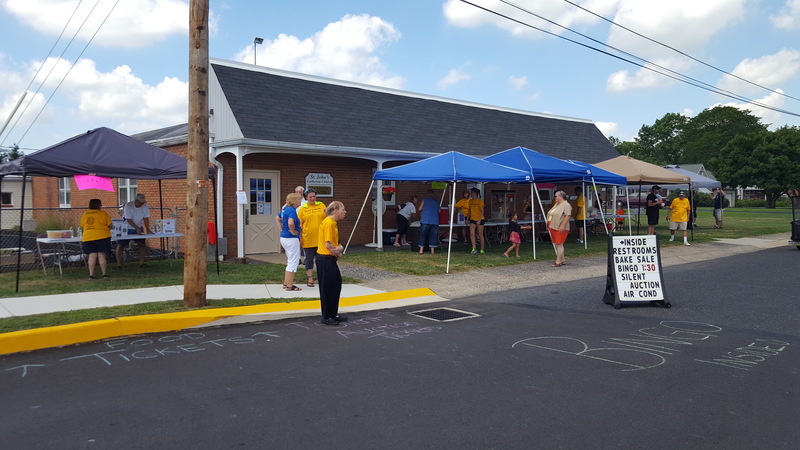 Located at the corner of First Avenue and Union Street Richlandtown (just behind the church), our Activity Center is available to rent for your private function. Our hall holds 125 people with plenty of room for dancing and features a stage for a band, DJ or honorary table. There is a fully-equipped kitchen available for your use or we can recommend some caterers. Please call 215-536-5027 or email the office admin@stjohnsrpa.org for rates, to check availability, or to rent our hall.